Momo Hostel is a beautiful and quiet house under the mountain Suthep, very near from CM University, Nimmamhanmin Rd, Old town. 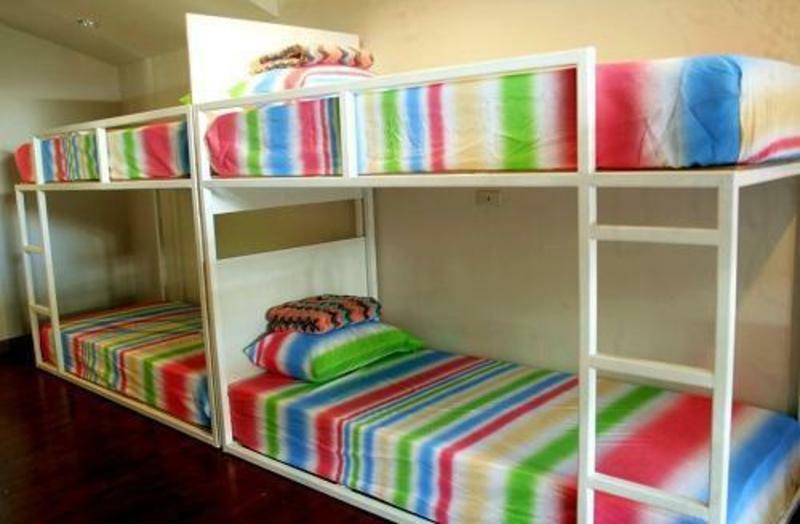 There are several room types available for the guests to choose from, such as mixed dorms, female dorms and double rooms. Momo Hostel has nice lobby and mini bar. We provide delicious breakfast, laundry, tour information, motorcycle rent,etc. Each room has air condition and comfortable mattress. Nice house and nice people from all the world waiting for you. The road beside the JAMPHA super market on the Suthep Rd,go straight along the road about 100 meters. You can see MoMo Hostel-a beautiful white house surrounded by trees.